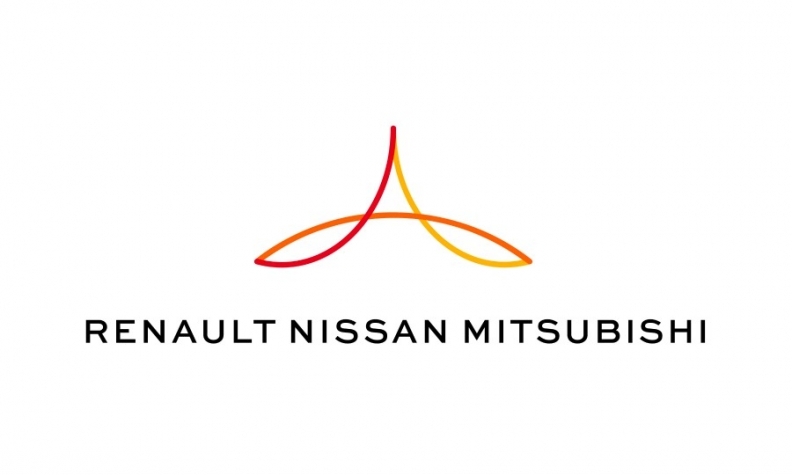 PARIS -- The Renault-Nissan-Mitsubishi alliance continued its management reorganization by naming members of new teams designed to find new synergies in purchasing, engineering and other departments. Alliance Chairman Carlos Ghosn said last autumn that the three combined companies were targeting annual synergies of 10 billion euros by the end of 2022, compared to 5 billion euros in 2016. Early this month Ghosn announced team leaders for converged functions in purchasing, engineering and manufacturing, and new cross-company teams to coordinate, quality, after sales and business development. On Wednesday he detailed executives who will fill out those teams, and said they would begin operations April 1. The alliance now has nine cross-company teams, with leaders reporting directly to Ghosn. "Through incremental revenues, cost savings and cost-avoidance measures they will contribute to double annual synergies," Ghosn said in a statement. Ghosn has stepped away from daily operational duties at Nissan and Renault to focus on ensuring that the alliance is sustainable, though he was reappointed to another four-year term as CEO at Renault this year. Last year the alliance became the largest automaker in the world by volume, with more than 10.6 million vehicles sold, however by some measures the Volkswagen Group is slightly larger. In business development, led by Senior Vice President Hadi Zablit, Ogi Redzic will direct connected vehicles and mobility services; Gerard Detourbet, breakthrough innovations; Jacques Verdonck, partnerships with Daimler (which holds small stakes in Nissan and Renault) and other automakers; Francois Dossa, the investment fund Alliance Ventures; and Nils Saclier, product planning. In engineering, led by Executive Vice President Tsuyoshi Yamaguchi, Gaspar Gascon will direct engineering, and Takao Asami will direct advanced engineering and research. The quality team, led by Executive Vice President Christian Vanderhende, includes Arnaud Bouthenet and Hidenobu Miyagi.